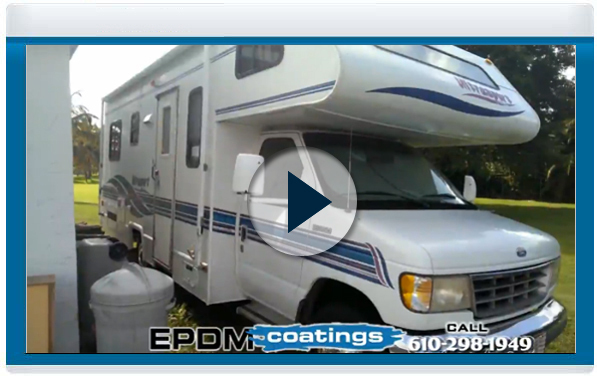 This entry was posted in EPDM Roofing, Liquid Roof, RV Roof Repair by Greg Kaz.. Bookmark the permalink. Wow! that’s perfect idea you have there. By the way, how much is the cost? Looking to use your product over a gel coated houseboat roof ? Good shape roof, but walked on very often as it is a party top area. YA think this is a wise apiplication?